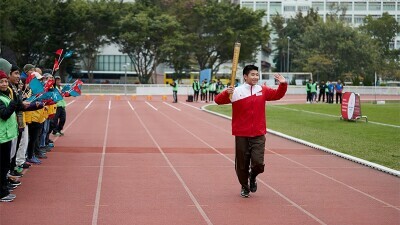 The soccer star helped launch the race in support of Special Olympics Macau held at The Parisian Macao's half-scale Eiffel Tower. 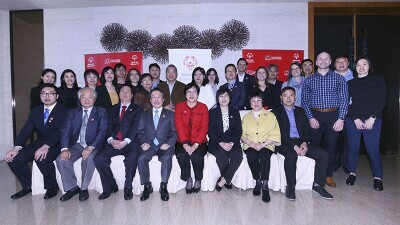 The meet and the 2018 SOHK Healthy Athletes plan were successfully held in 5 districts of Hong Kong. Leadership Council members from all 6 Programs as well as guest speakers from SOI participated. Regional leaders and mentors came to learn about enterprise-wide leadership, how to lead change, manage projects and be more inclusive. 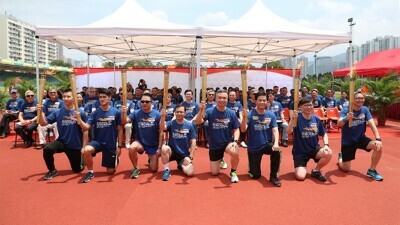 Over 3,700 participants ran for athletes with intellectual disabilities and raised over HK$2.2 million. 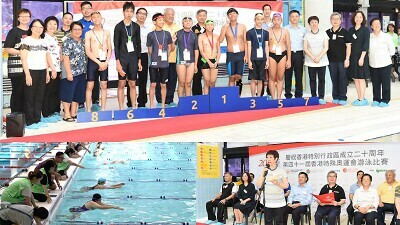 The Celebration of the 20th Anniversary of the Establishment of the HKSAR was held at the Tsuen Wan Shing Mun Valley Swimming Pool. Around 3,000 unified participants enjoyed numerous outdoor activities at the June 2017 event. The training was held in June 2017. 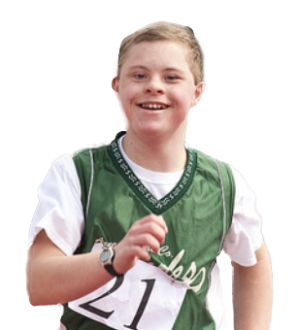 A total of 24 athletes, with and without intellectual disabilities, were involved.